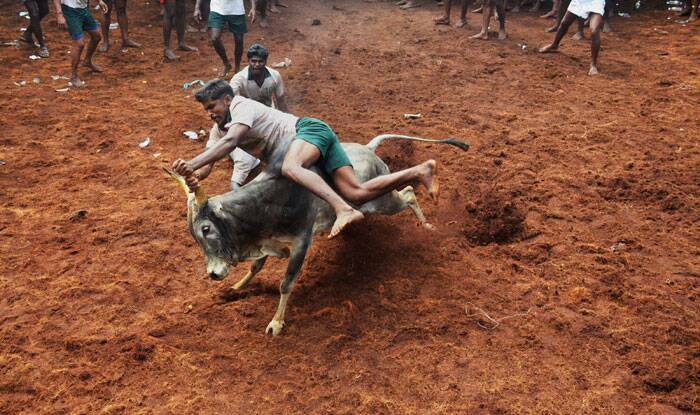 The Supreme Court will hear appeals against the Centre’s decision to allow Jallikattu on Pongal in Tamil Nadu. The Indian Express explains the issues involved the case. 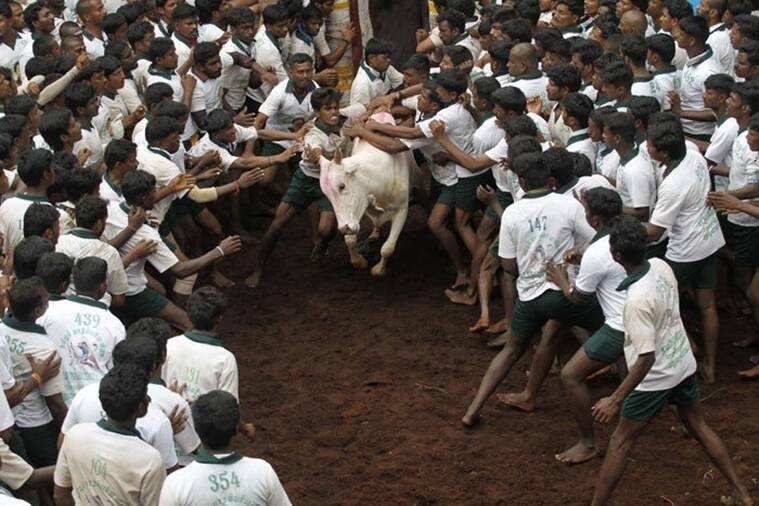 Why is the Supreme Court hearing a petition on Jallikattu, the traditional bull-taming sport of Tamil Nadu? Modifying its 2011 order that included bulls in a list of animals that “shall not be exhibited or trained as performing animal”, the Environment Ministry last week issued a notification saying Jallikattu, a sport traditionally played in Tamil Nadu during Pongal celebrations, can be held this year. The Supreme Court will hear the case on Tuesday. The AWBI, which is the lead petitioner, is an independent statutory body that functions under the Centre — and even though the government can plead helplessness in the face of a possible adverse court order, there is a degree of nervousness and disquiet. There is votebank politics involved, and in the long run, unless common ground is found between the arguments on the two sides, neither of whom has any stake in the way the other leads its life, the issue is not likely to die down.